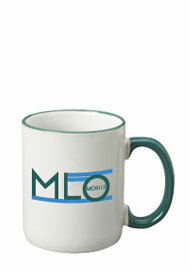 11 oz Halo Ceramic Coffee Mugs. 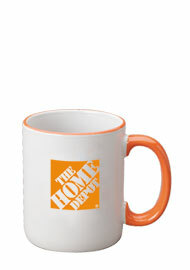 Our C-Handle Halo mugs are two toned 11 oz mugs that have an accent halo and solid colored handle to match. 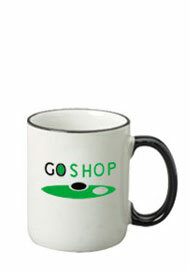 The body of these custom coffee mugs is white. 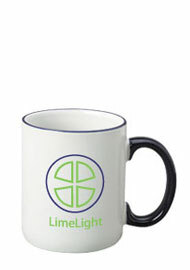 The discounted promo coffee mugs are sturdy and durable. 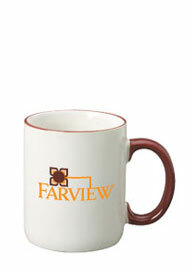 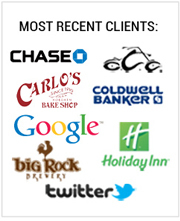 When you have the mugs customized with your event or corporate logo and use it as a giveaway, these customized coffee mugs will be in the eyes of your guests or customers for many years. 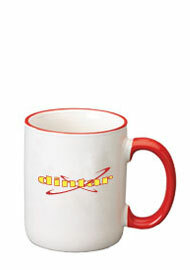 Have the mugs printed at our factory direct prices and save between 40-50% off the retail price. 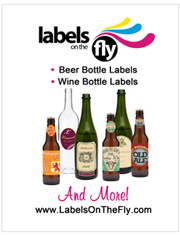 We have six different vibrant colors for you to choose from.